I grew some Yin Yang beans this year, they are a dried bean that is one of the most beautiful beans ever. 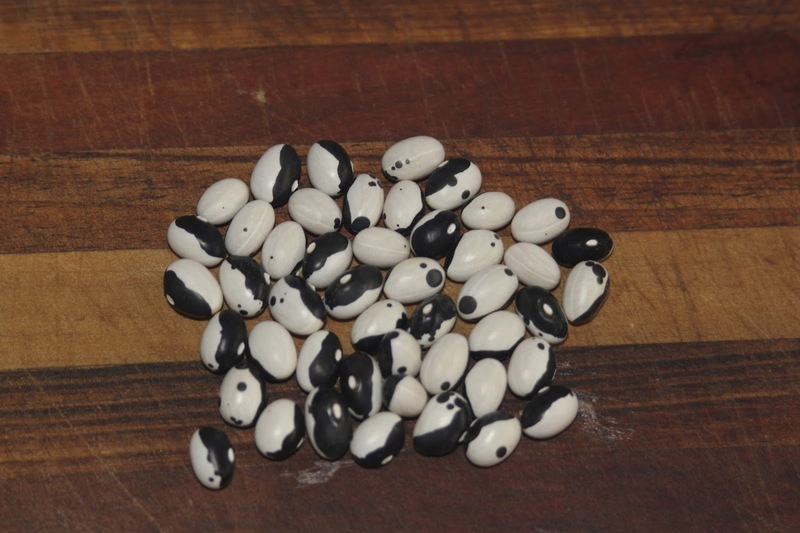 Yin Yang beans are a short bush bean that can be picked and eaten as a green bean but are more often grown as a dry bean. 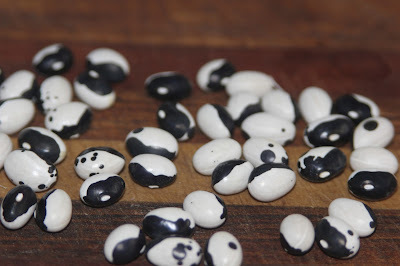 Yin Yang beans are similar to but distinctly different from 'frost bean' which I have also grown in the past. 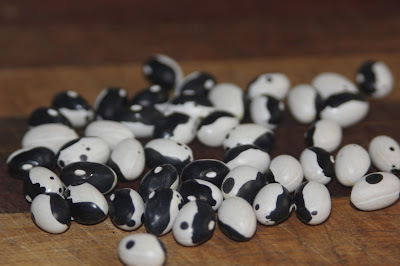 The 'frost bean' has a similar pattern but is maroon and white, the yin yang bean is black and white. Far too many people sell frost beans and incorrectly name them yin yang beans, or they use both names for the same thing, even though they are different varieties. Please never mix up the two as they are not the same. 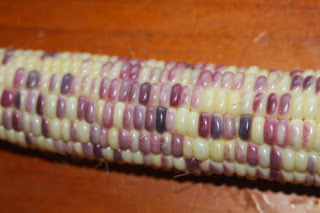 For a long list of vegetable days to harvest please click here. 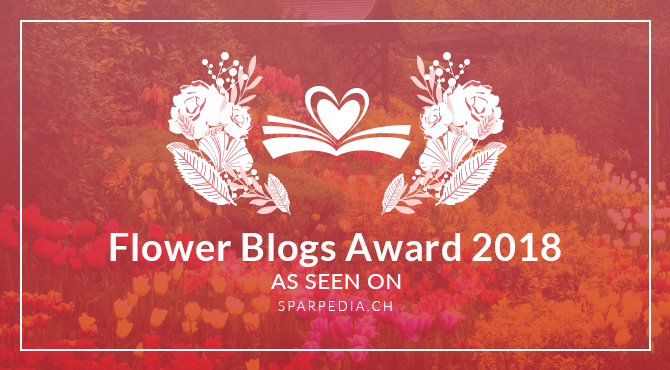 I sometimes sell seeds if I have extra, they are listed with the perennial vegetables I have for sale on my for sale page.